Incredible opportunity to purchase in Farragut and get in one of the best school zones out there. This home has everything the critical buyer is looking for. HUGE open and sunny rooms with tons of updates. 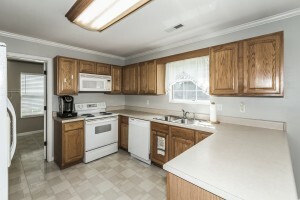 Offering four bedrooms and two and a half bathrooms. 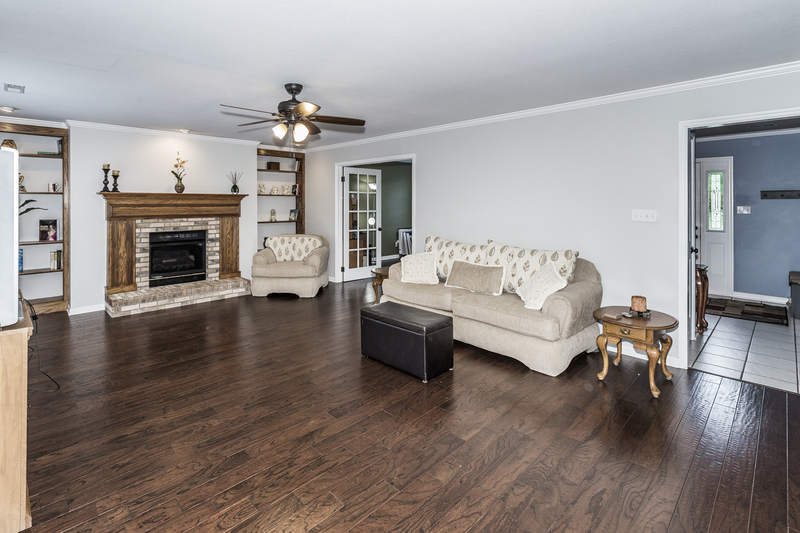 Brand new Russian Elm hardwood flooring throughout the home, including the stairs and the entire upstairs. All new neutral and natural paint throughout the home. 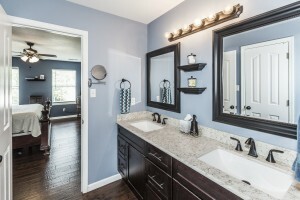 Owners will love the new quartz counter top vanities in the bathrooms creating an updated look and feel. New hardware throughout the entire home, no brass here! 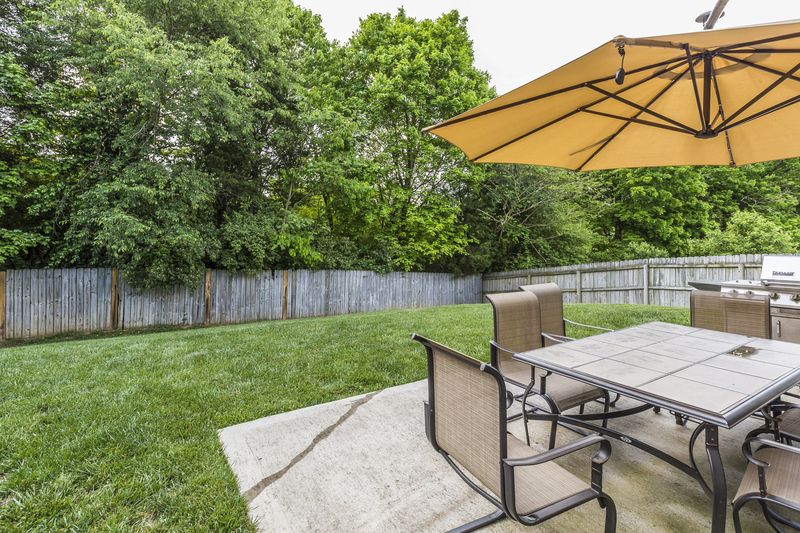 Large professionally landscaped yard with privacy fencing all around, perfect for the family … and the family pet! This home is move in ready and will move quickly. Please inquire for a full list of upgrades and supplements.